Matt Weston leads Spacemakers, an arts and regeneration agency based in Brighton, London and Stockholm. Spacemakers create projects, publications and interventions to help make our cities, buildings and spaces work better. Spacemakers have been a client of ours for around 10 years now and chose us after being strongly recommended by one of their clients/friend. “I moved to Brighton (both work and family), having sold a business. I needed a new accountant, and Plus Accounting got the strongest recommendation”. We produce their personal accounts and two sets of business accounts. Additionally, we also handle their annual returns, VAT and Payroll. “Alex has been invaluable to helping restructure and establish appropriate financial processes” they said when asked how we’ve helped develop their company.  Specific areas we’ve helped them with include, restructuring both of their businesses, changing shareholdings, setting up VAT, tax, advice on setting up not-for-profit structures and long-term planning. When questioned whether they would recommend us they replied “100%, yes.  Alex and Plus Accounting provide incredible support; the impact on my projects/work (and headspace) has been enormous”.